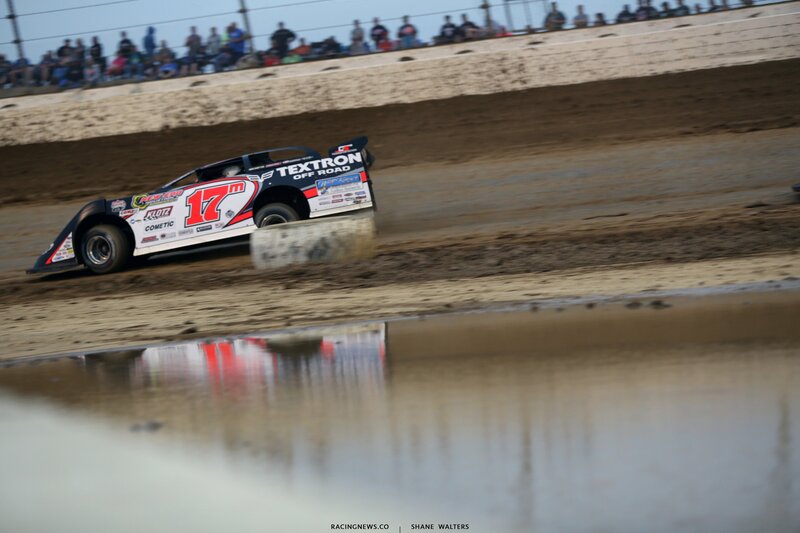 Recently, Dale McDowell drove to the Lucas Oil Late Model Dirt Series win at Dixie Speedway. He had the quickest car that night. But, every time he caught lap traffic, Davenport would run him down in a hurry. At the same time, McDowell would struggle to lap the last place car. It was like a jam in the conveyor belt. “I don’t know if it’s really an aero push. Sometimes the car pushes when you have bad air. Sometimes, it just gets loose. 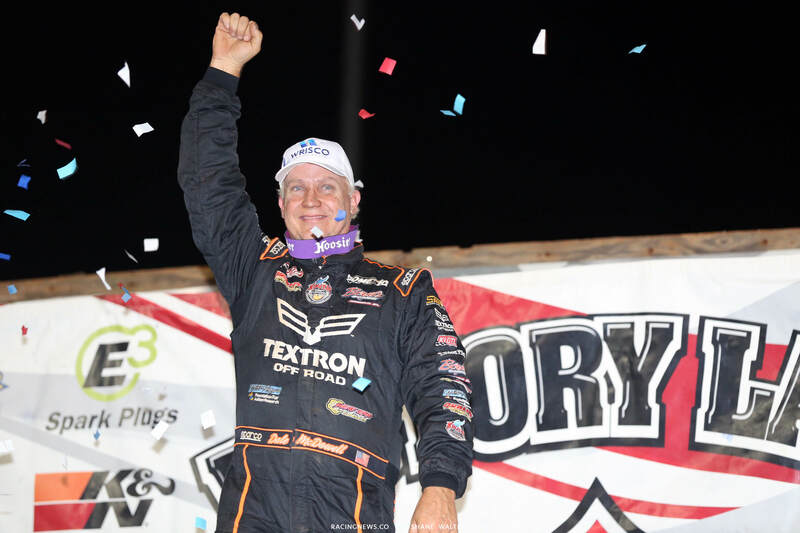 It’s just according to where you catch them on the race track,” Dale McDowell explained to RacingNews.co . The lead car, even if it’s a lap car, produces a low-pressure wake behind it. That can cause issues for any competitor looking for a way by. Especially, if the track is locked to a single groove. If the air is taken away from the nose alone, the car’s going to push. If air is taken from the nose and the rear spoiler simultaneously, the car is going to get loose from a lack of total downforce. You’ve been doing this a long time. 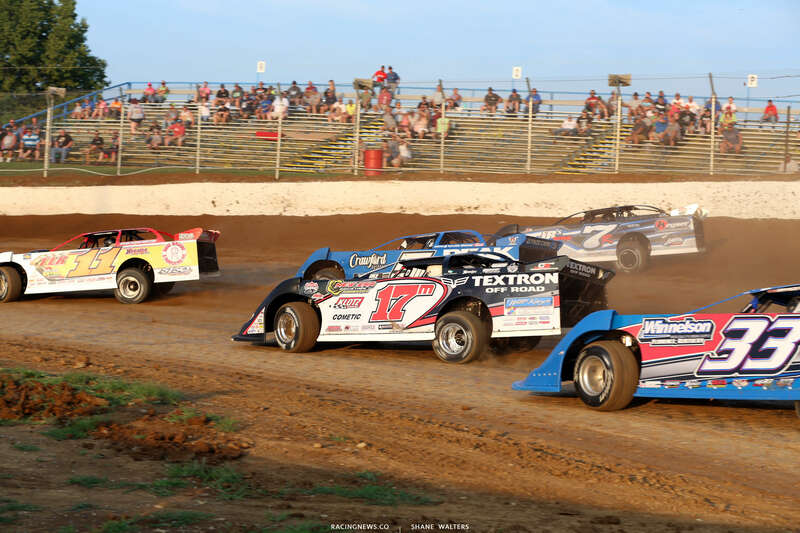 Is this a recent thing for dirt late model racing? “It’s happened ever since the attitude of these cars have changed,” McDowell continued. In recent years, the chassis design has amplified the lift on the rear end. The whole idea behind that is to lift the rear spoiler higher into the air. If you can get the rear end to lift one inch, it’s 30-40 counts of added downforce. Modern dirt late model chassis designers have reacted to that discovery by designing cars with more lift. The right front collapses and the left rear extends, both of those things happen to get the rear spoiler higher in the air. When you were leading at Dixie Speedway, you were gone. Until you caught lapped traffic. That’s when Davenport would close to your bumper. Is this way that happened? Meaning, that once McDowell worked around a lap car he had open track and the lane to himself. And Davenport was now had to work around the lap car that was in his lane as McDowell drove back away. Dirty air is a universal problem for all racing series. Each one is working on different solutions of the same topic. A car significantly faster can close the gap in a hurry. But, he can’t pass him or just get close to him. The closer he gets the more air is taken away. The more the air is taken away the more the front end slides. The more the front end slides, the more a driver cooks his tires. F1: F1 has a new set rules that will debut in 2019. In those, fans will see standard front splitter endplates and winglets. In addition, the front wing is going to be forced to be higher off the ground. The idea there is to force more air under the car instead of over it. Air that rolls under the car is less sensitive to the wake of air from the lead car. They are going to take downforce away on the front. At the same time, they are going to increase the size of the rear spoiler. That’s going to drastically slow the cars down in a straight line. That’s to make the DRS more effective. F1 has a DRS button that was installed years ago. A car that’s within 1 second can press a button and open the rear wing. It’s essentially the equivalent of taking the rear spoiler off. Downforce is needed in the corners. Down the straights, it becomes drag and slows you down. The DRS button reduces the drag from the rear spoiler and allows you to run much faster than the lead car down the straight-away. NASCAR: NASCAR recently released their set of 2019 rules. With that, they’ve cut horsepower on 17 tracks over 1-mile in length with a spacer. They’ve also increased the rear spoiler size. Each of those things are designed to slow the cars down, making aerodynamics less sensitive. The slower cars go, the less downforce counts are produced. Those same 17 tracks in addition with 3 of the 4 superspeedway races (Daytona 500 excluded) will run front end aero ducts. Those ducts are designed to move air away from the front nose of the lead car. The air flows through the ducts and is directed out to the sides of the lead car. It flows along the sides of the lead car and onto the nose of the car behind. Basically, the ducts force more air onto the car trying to make a pass. It takes away a large portion of the aero push, making more passing opportunities. 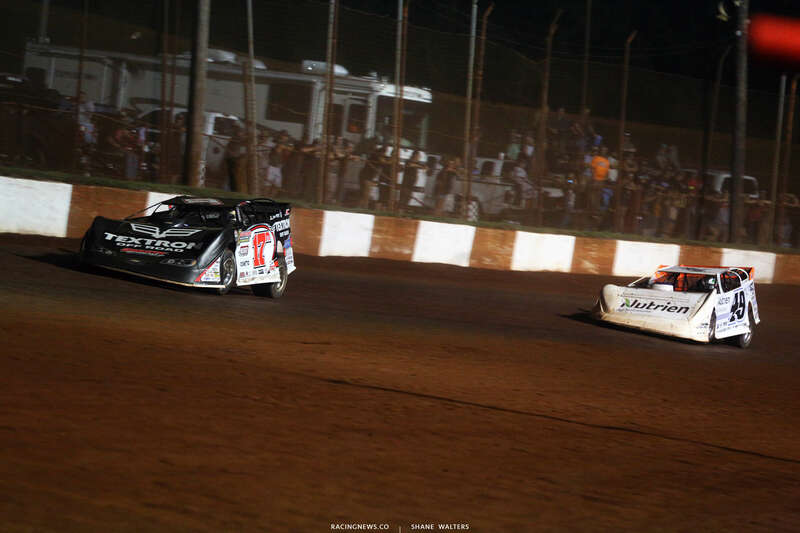 Would you like to see changes in dirt racing? Something that lessens the importance of clean air? “Our racing’s been good across the board,” McDowell continues.